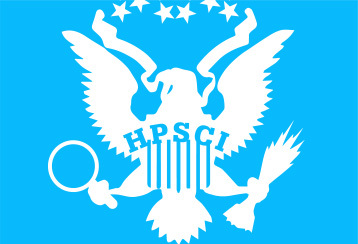 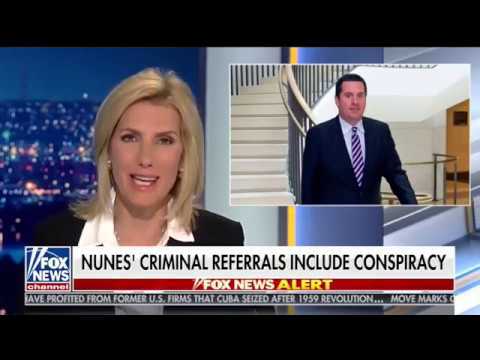 Ranking Member Devin Nunes responds to the release of the Mueller Report and discusses criminal referrals on 'Hannity,' April 18, 2019. 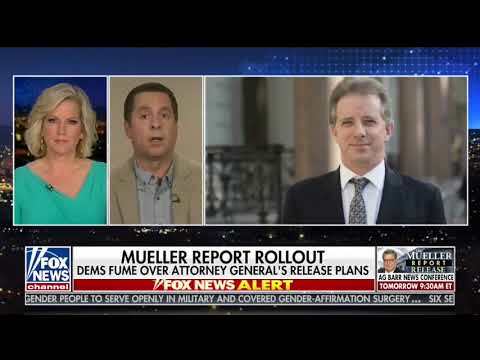 Ranking Member Devin Nunes discusses the lead up to the release of the Mueller Report on 'Fox News at Night with Shannon Bream,' April 17, 2019. 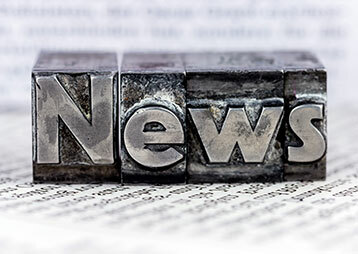 Ranking Member Devin Nunes discusses the Mueller Report, set to be released Thursday, on 'The Ingraham Angle,' April 16, 2019.